The state government has decided to open 100 international schools to provide quality education to students. The decision was announced Wednesday by School Education Minister Vinod Tawde in the state Assembly session in Nagpur. 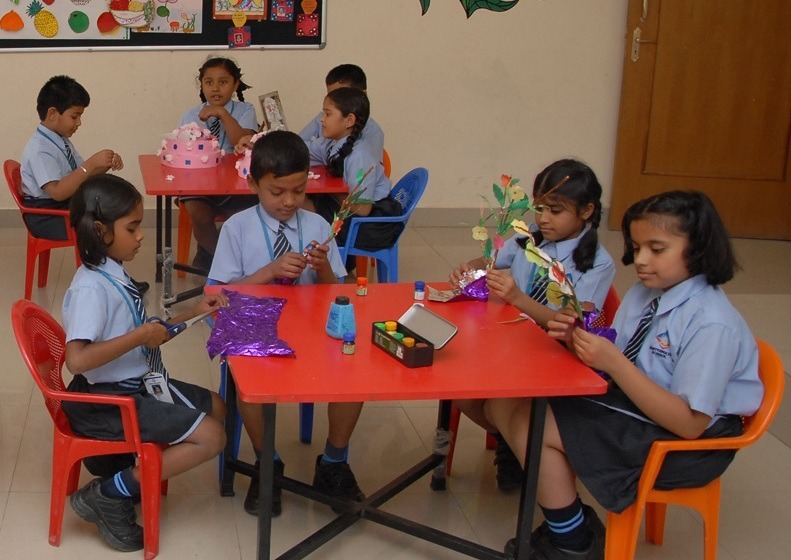 The decision comes on a day the government adopted the amendment in the Maharashtra Self Financed Schools (Establishment and Regulation) Act, that would allow private companies and the corporate sector to open schools on no-profit-no-loss basis. Dispelling apprehensions that such a legislation would not serve the poor and help only the rich, Tawde said, “Even today, private players have made inroads in school education. We have only simplified the process.” He assured that the interest of students, including fee regulation, would be protected, and state language Marathi would be promoted in these schools. The government said the decision to open 100 international schools is to provide a platform to children who cannot afford similar education in private schools.